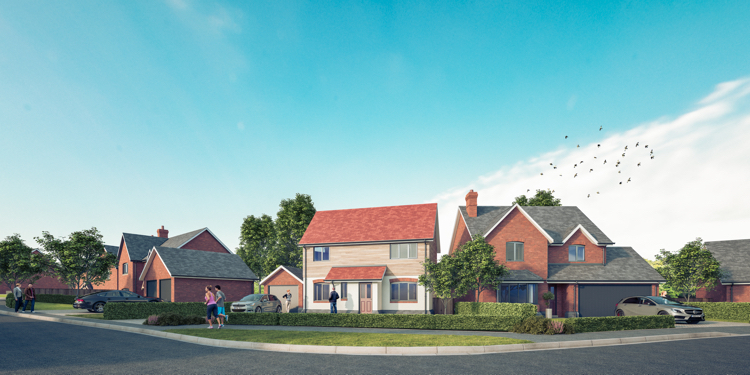 Primoris Homes Ltd are pleased to announce that we have begun working on our next building project, Park House Meadows. The unique collection of 44 modern family homes is situated just outside of Oswestry in Park Hall, in the heart of the countryside. It’s the perfect place to relax and escape. 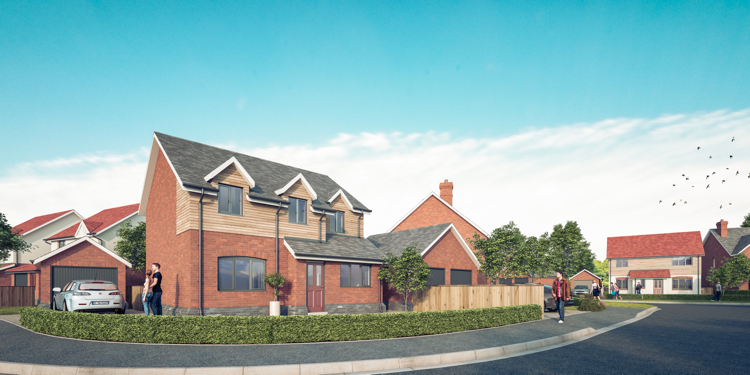 The properties range from 2-bed bungalows and houses to 4-bed family homes, both detached and semi-detached. Unlike many new build properties, there is plenty of green space around the area which keeps the country atmosphere. The relaxed feel around the homes would be perfect for a family who want to escape the hustle and bustle of the town centre. Oswestry is easily accessible by just a 5-minute car journey and there is a frequent bus route that runs through Park Hall village. The location of Park House Meadows is ideal if you are wanting to be situated in the countryside, without being too secluded. At Primoris Homes, we take pride in building modern sturdy homes that we would want to live in ourselves. We believe it’s the little touches that make a house a home and all of our plots at Park House Meadows will be equipped with a NHBC 10 year warranty, UPVC maintenance free grey windows, contemporary white bathrooms and much more. Anyone wishing to request a digital brochure, or would like to register their interest should contact Woodhead Oswestry Sales & Lettings on 01691 680044 or Primoris Homes on 01691 671091. We are currently running a Brexit offer, along with two open days. Click here to find out more. *Park House Meadows is the marketing name of this development and may not be the designated postal address.